In March 2016, the Cocoa Development Company had a bank balance of $13 million. In just over two years, that has fallen to $8.5 million. 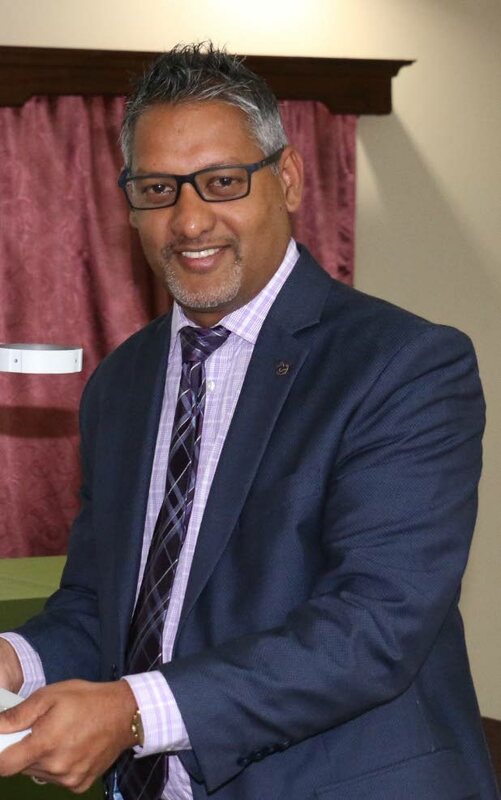 The company, in a report to its line minister, Agriculture Minister Clarence Rambharat, said it had to draw down that estimated $4.6 million to reflect its new “inescapable reality” to meet increasing expenses not currently supported by the annual subvention. The company’s sole source of income is from an annual government subvention which over the last three years has averaged $1.83 million. This, the board surmised, will likely not meet the growing needs of the company. The company does not earn revenue. Instead, it is an advisory body for farmers to provide specialist expertise. When it started in 2016, it had two members; now it has 12. It needs 22. The company also needed a new home since the old location was not compliant with the Occupational Safety and Health Act. The company recently moved to a new spot on Mulchan Seuchan Road in Chaguanas, with more space to accommodate current objectives and facilitate growth. But the rent has increased nearly 275 per cent, from $17,500 to $62,250 per month. The report justified the upgrade, noting the building allows the Cocoa Development Company to establish itself as a cocoa hub with adequate facilities for training and technical support; a Cocoa Information Centre; and a cocoa museum. The company’s goals, the report said, was to acheive 1,000 tonnes of quality cocoa bean production by 2020, working up to 4,300 tonnes by 2026. The report also addressed claims of nepotism at the agency. It denied that any permanent staff is related to any director, but did admit to the son of CEO Leon Granger and the daughter of a director being engaged for a short term project. It maintained that all hiring practices were above board. “The company has done what it is supposed to do. It is meant to provide support specifically to cocoa farmers. They don’t charge for their services so a government subvention is normal to cover costs because it’s how the government gives specialist support,” Rambharat told Sunday Newsday, standing by the decisions of the board. The current rental rate, he added, reflected the market value in Chaguanas. He said the company was starting to ramp up its activity, including a pilot project to train CEPEP workers to handle cocoa crops. Going forward, though, everything will be assessed by him to make sure it’s above-board. Reply to "Cocoa board draws down $4.6m"